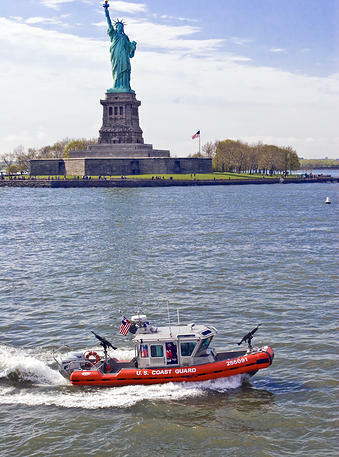 Since 1790 the Coast Guard has safeguarded our Nation's maritime interests and environment around the world. The Coast Guard is an adaptable, responsive military force of maritime professionals whose broad legal authorities, capable assets, geographic diversity and expansive partnerships provide a persistent presence along our rivers, in the ports, littoral regions and on the high seas. Coast Guard presence and impact is local, regional, national and international. These attributes make the Coast Guard a unique instrument of maritime safety, security and environmental stewardship.